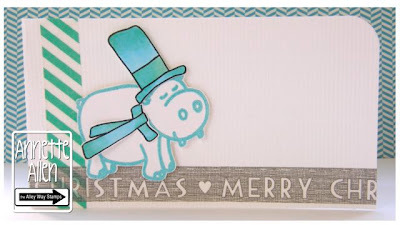 Lyndal here, I created my card using Jolly Holiday and Trees Company too! 3) - The challenge linky closes on December 6th at Noon, TAWS time (Mtn)!!! Thanks for your beautiful inspirations. GREAT JOB DT! Let It Snow - Glow In The Dark! Because I can 2 giveaways!